KTU B.Tech Seventh Semester Electronics and Communication Engineering Branch Subject, Electronic Communication EE401 Notes, Textbook, Syllabus, Question Papers are given here as per availability of materials. AM and FM fundamentals AM – Frequency spectrum – vector representation – power relations – generation of AM – DSB, DSB/SC, SSB, VSB FM – frequency spectrum – power relations. AM and FM transmitters and receivers Block diagrams of low power and high power AM transmission - AM receivers: straight receivers super hetrodyne receiver - choice of intermediate frequency - simple AVC circuit Block diagrams of direct FM transmitter and Armstrong transmitter - FM receivers (balanced - slope detector and Foster-Seely discriminator only). Television and radar systems Principles of television engineering - Requirements and standards – need for scanning - types of camera tubes and picture tubes - B/W and colour systems - PAL - CCTV - Cable TV-high definition television. Radar and navigation: principle of radar and radar equation, block schematics of pulsed radar. Digital communication: Principles of digital communication – - Sampling process-pulse modulation Techniques- sampling process-PAM, PWM and PPM concepts - PCM encoder and decoder Applications of data communication. Satellite communication Multiple access (MA) techniques-FDMA, TDMA, CDMA, SDMA - applications in satellite communication wire, MA techniques applications in wired communication. in satellite communication, earth station; Fibers – types: sources, detectors used, digital filters, optical link. Cellular telephone - Basic concepts, frequency reuse, interference cell splitting, sectoring, cell system layout, cell processing. Fibers – types: sources, detectors used, digital filters, optical link: Bluetooth, Zig-Bee, GPS, Wi-Fi, Wi-Max based communication. Syllabus Oriented Textbook: Kennedy G., Electronic Communication Systems, McGraw-Hill, New York, 2008. 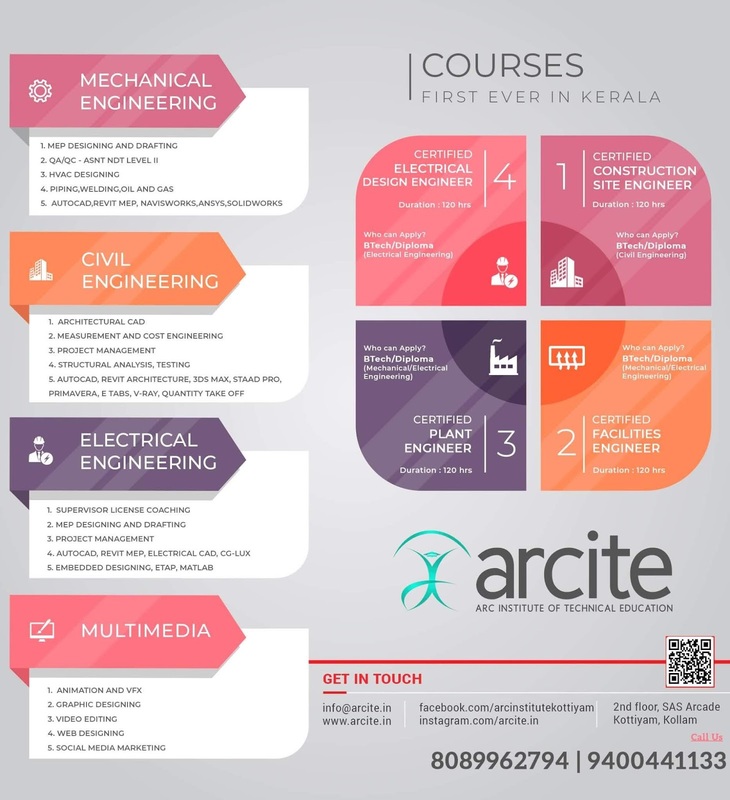 KTU EEE S7 Notes for Electronic Communication Notes, Textbook, Syllabus, Question Papers.KTU B.Tech Seventh Semester Electronics and Communication Engineering Branch Subject, Electronic Communication EE401 all Study Materials PDF Download.